To do these analyses, you naturally use some of GA’s standard dimensions to find what you need. Source / Medium to see what’s driving traffic, Landing Page to see where users are starting on your site, and Goal Completion Location to see where users are completing your site’s goals. But settling for using just these dimensions to judge your site’s analytics is settling for just good enough, while anyone that is serious about their site’s analytics will take things beyond this foundational level to achieve deeper insights. How can this deeper analysis be done, you ask? Custom dimensions. While even the name itself can be intimidating to some to start, think about the value that customization provides in other walks of life. You could have a standard car or a custom car made just the way you like it. If you are working to stay healthy, you could have a custom fitness and nutrition plan or go by the standards. Truth is, often the standard can get the job done, but if you truly want to achieve the maximum that you can from an area, custom is the way to go. We’ve noted countless benefits to GA360, but one of the least covered features is the jump in custom dimensions. When you make the switch from standard GA to GA360, your custom dimensions jump from 20 to 200. That’s a 10x increase in the number of custom dimensions you can leverage. Now with 180 new custom dimensions to work with, the ability to customize your analytics to fit your site are practically endless. What I hope to pass along through this post are some tips on recommended ways you can approach this newfound flexibility. But first, some custom dimension basics. It’s important to choose the scope that makes the most sense for your area. If it’s tied to something on an individual page, hit likely makes sense. If it’s something you want to persist for the users’ entire visit, session makes sense. Multiple visits, go with user, and if eCommerce, product may make the most sense. Now that you have some basics for custom dimensions, let’s break out some options that could make sense. GTM Container and Version – This is a simple idea broken out by my Seer colleague James Corr, pretty useful for any GTM set-up for debugging purposes. Hit, Session, Client and User-ID – I’ll pass this one off to Simo Ahava, but pretty much every site should have Hit, Session and Client ID at a bare minimum, and if you are have a logged-in experience, User-ID is useful as well. 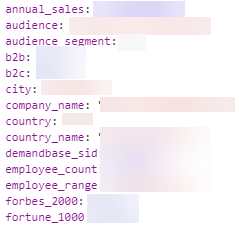 Business Tracking – Using paid tools like Clearbit or Demandbase you can pass values in the data layer where you get relatively accurate guesses at what Industry the person viewing your site is in, if they are in the Fortune 1000, Audience type, and much, much more. All values can be grabbed via the data layer and passed into GA via GTM (except for PII instances of course). 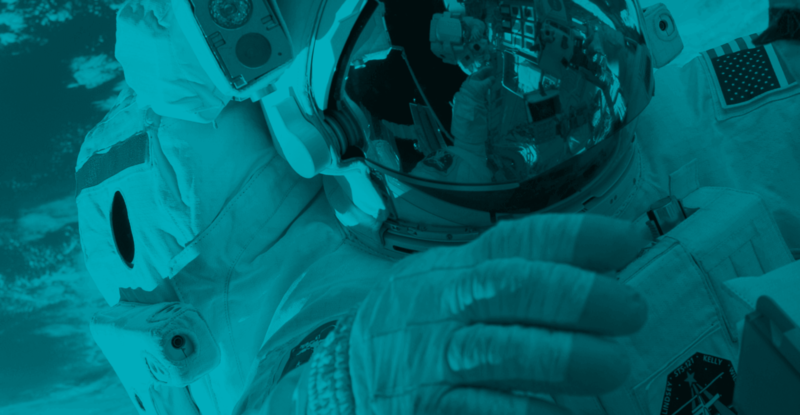 User Scoring – Want to truly track your on-site user actions? 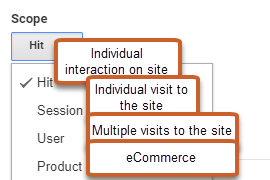 Isolate your users top actions, store values for each in first party cookies and pass into GA via GTM. Viola! Content Dimensions – If you have any type of blog or content hub on your site then there a few at a bare minimum that you’d want to capture. I detail those more here, but you’d definitely want Author, Publication Date, Content Category and Content Tags at a bare minimum. eCommerce Custom Dimensions – If your site has an eCommerce aspect, this gets even more powerful. Product impressions, add to cart, related products, etc. Anything you’d want to be able to use is at your fingertips with GTM. What Matters To Your Business? Brainstorm the types of data that would be useful for you to see that you can’t currently. Break this out by site section, audience type, user intent, etc. and you can start to brainstorm how you can pass that from GTM into GA.
For even more options of custom dimensions ideas, check out Simo Ahava’s excellent post here. Have at it! Roll-Up Reporting – Once these properties are aggregated, track all of the areas with custom dimensions together! Salesforce Integration – If you use Salesforce, imagine how powerful this data could be once you could tie that information back to Salesforce milestone changes, leads, opportunities, and closed deals. Oh my! 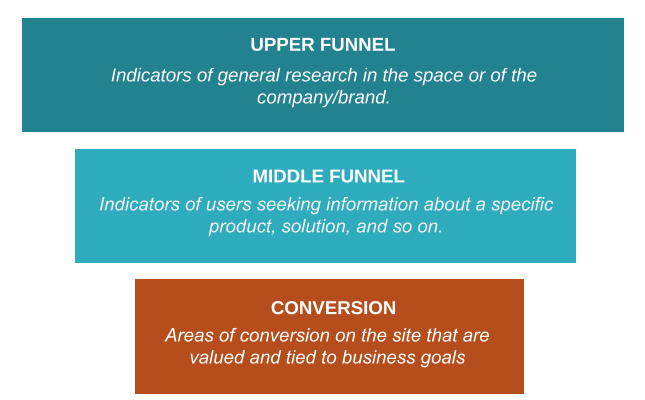 Custom Funnels – With the ability to set stages and rules to visualize user drop-off, you can now use these factors to see user drop-off, which could be very powerful for analysis, segmentation, and remarketing potential. Overall, if you understand custom dimensions, how they can be leveraged for your business, and the immense flexibility available, the decision to upgrade from 20 to 200 via GA360 becomes obvious. If GA360 seems like something you’d be interested in, note that Seer is a GA360 Premium Reseller. Feel free to reach out to us if you’d like to chat further by completing the interest form below. If you had 200 custom dimensions slots, what would you use yours for? What business questions would you be able to answer that you can’t now with just 20? What bottom line value could you drive with that data?